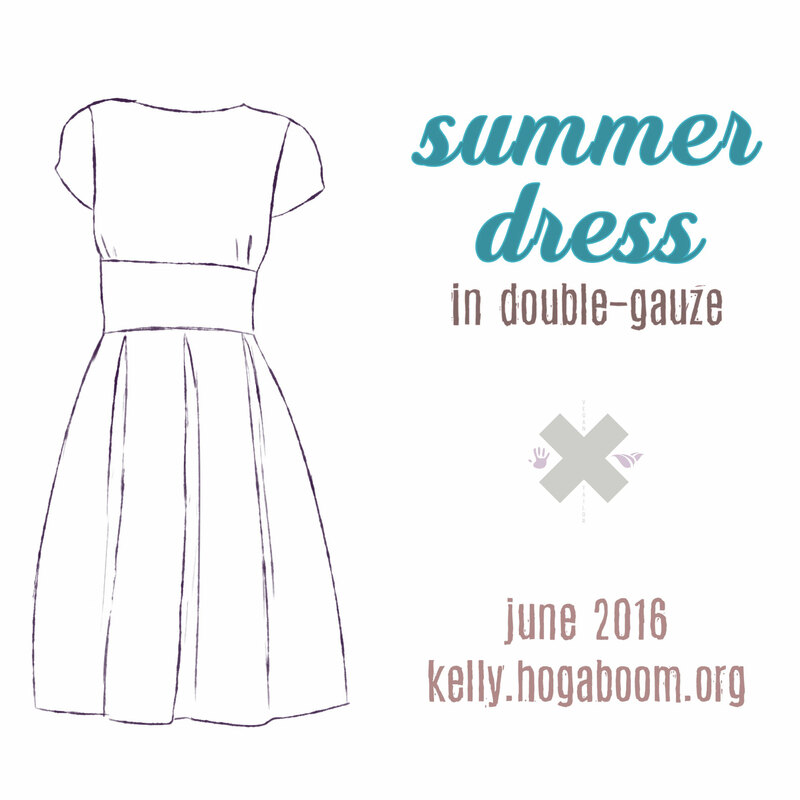 Today we start our sew-along dress in double-gauze! 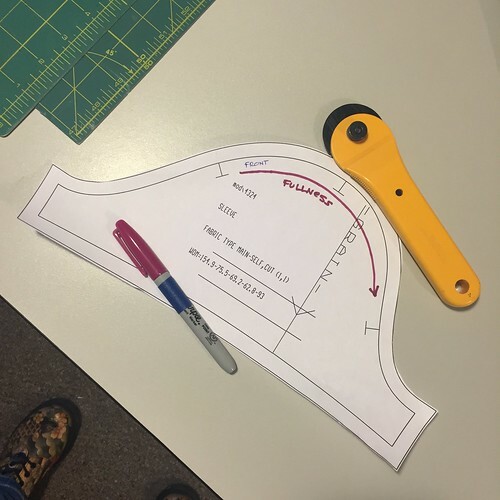 I have created three versions of this lovely fit-and-flare from Bootstrap, and I’ve a fourth (for my mother) on the cutting table. 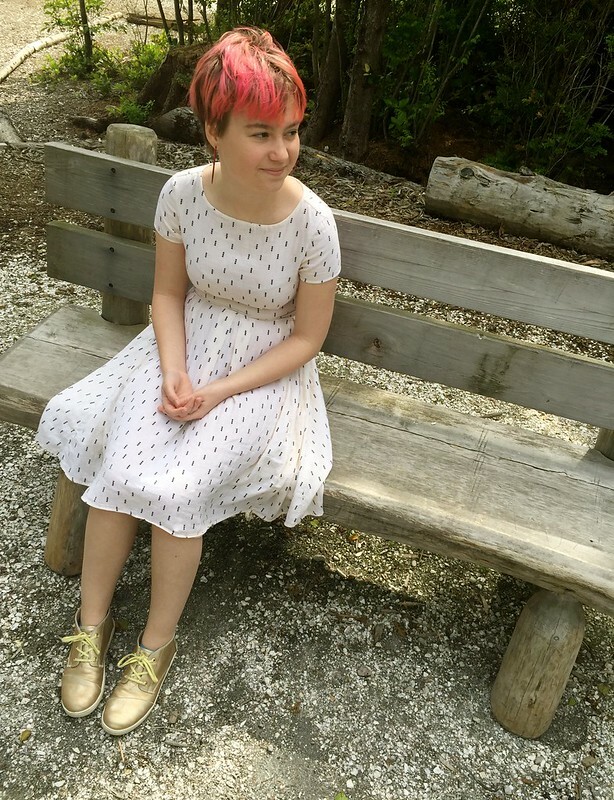 These dresses are gorgeous because they have a look and feel like a well-loved garment, and they are (by virtue of Bootstrap Fashion’s wonderful pattern metrics) custom-built! 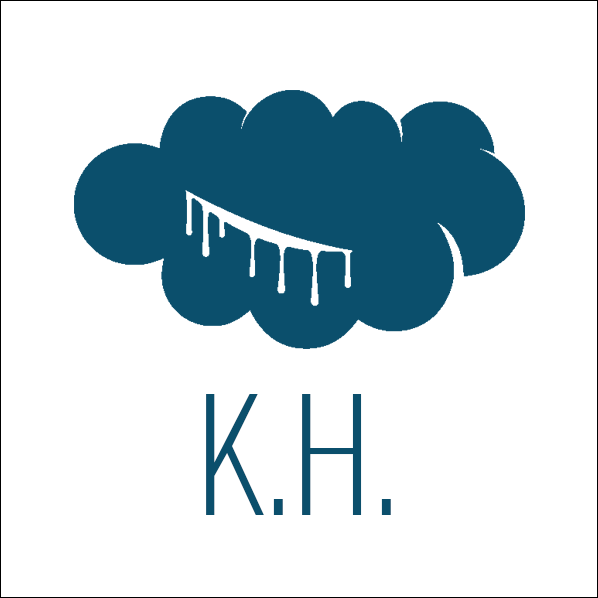 In our last post, we put together our supplies. 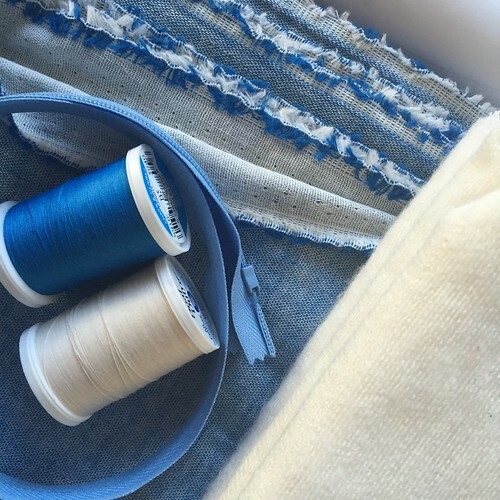 A few people asked about alternate fabric choices as they didn’t want to sew with double-gauze – or didn’t want to purchase more fabric. 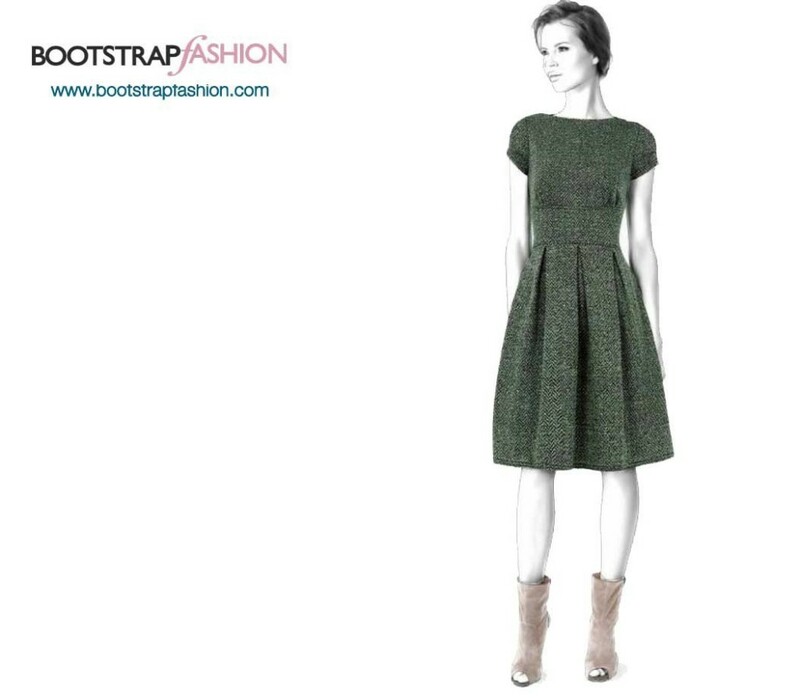 You can of course use a crisper fabric, or even a fairly stable knit. 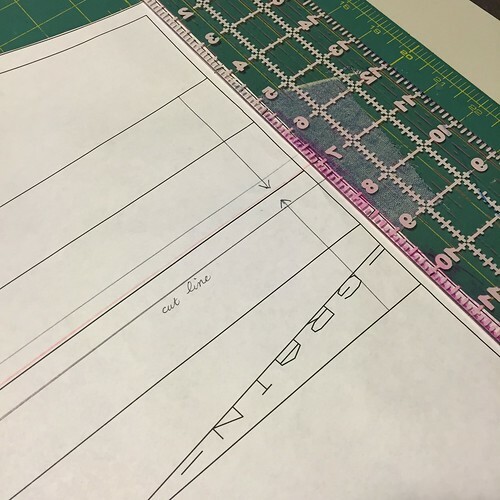 My sew-along techniques will be assuming double-gauze properties, but I will make sure to write notes for anyone departing from that fabric choice. For the sew-along I’m using a two-sided double gauze. The two-sided nature of this fabric will make it easy for you to see which side of the fabric I’m working with. 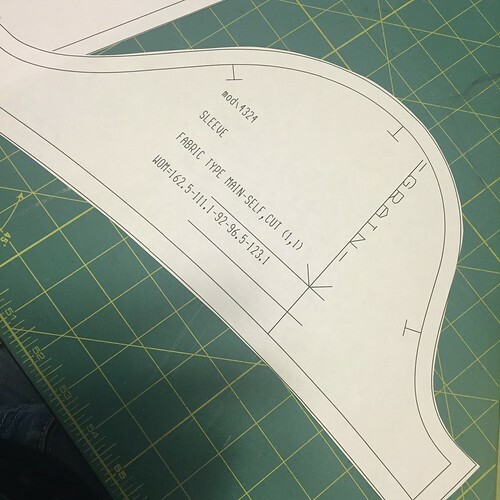 In general, you want to pre-treat your fabrics exactly the way you’ll be treating your garment. Since this is a casual cotton dress, I recommend serging or zig-zag stitching the raw edges of the yardage, then washing in the washing machine and drying in the dryer (or in the sun). 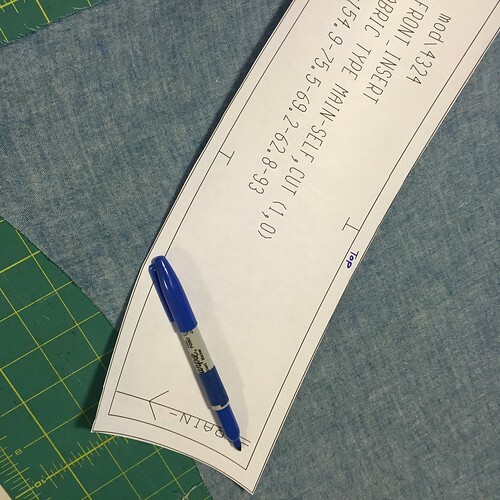 After the fabric is dry, give the yardage a light steam press. You won’t be able to get all the wrinkles out of double gauze and nor should you try – it’s part of what gives the garment its softness, and its slightly-distressed hand. You merely want to press enough so the pattern’s grain can be easily straightened, including the selvedge. Shown below: my 36″ wide print-ready pattern. As you can see by the double-outline, I elected to have a seam allowance added. Remember: you can always add a larger seam allowance if you want one. Seam allowances aren’t set in stone and they’re not magical. 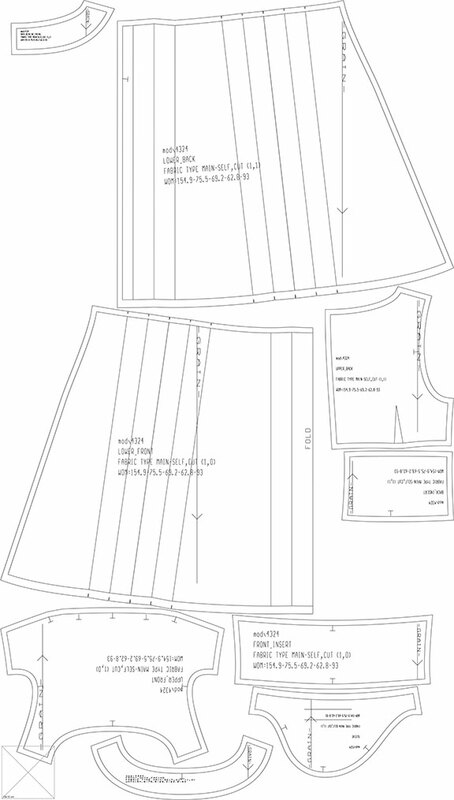 In fact, couture sewing tends to mark the stitching line and cut very large seam allowances. It is good to get comfortable altering seam allowances, but I’d been sewing a few years before I got to that place. For the sew-along, you can put aside the facing pieces (the two “smile”-shaped pieces), as we’ll be finishing our neckline with a bound edge. 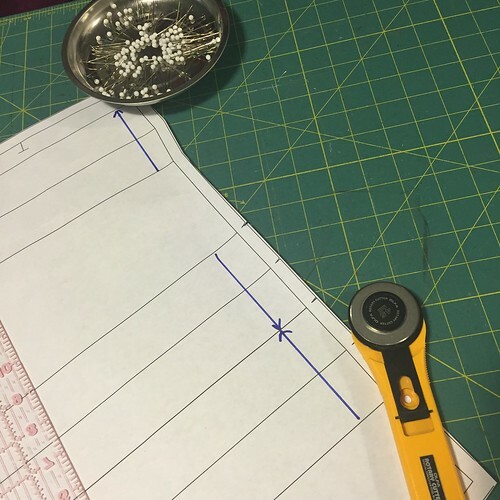 Now, let’s cut our pattern out and mark our pieces, for best results. Now, let’s think about the pleats! Now here’s something a bit tricky! And there you have it! 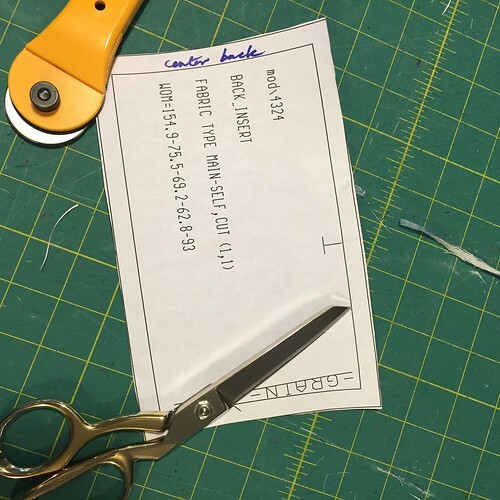 Tomorrow we will be cutting and marking our fabrics, and getting to some stitching, to boot! Please email me for any questions; or leave them here in the comments!